The spring of 2019 is the time all GOT fans have been waiting for with bated breath. 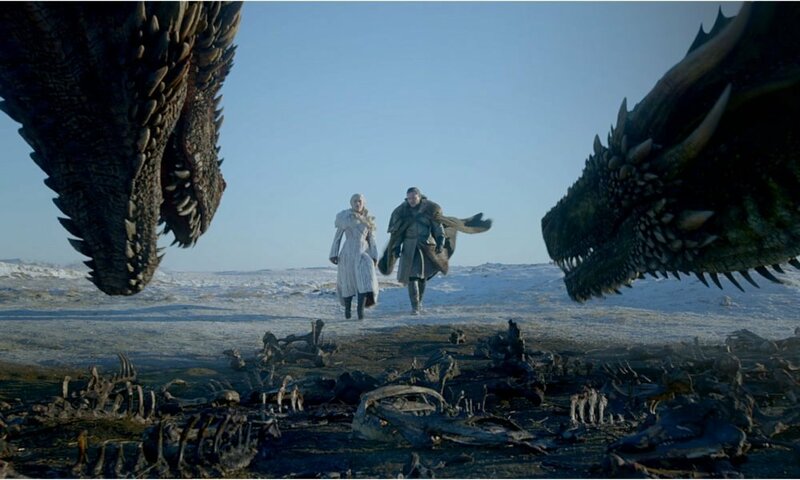 Having first premiered on April 17, 2011, HBO’s Game Of Thrones has finally reached its final season which is slated to be released on April 14, 2019. Murder, treachery, scandal, abuse, betrayal – the show is notorious for all these and more. But more than all these, the fantastically gripping storyline is the real hero of the show. It is the reason why fans keep coming back to it year after year. George R. R. Martin’s novels have been transformed into a great TV show that broke all records. Aside from knowing who will finally descend on the throne of the Seven Kingdoms, fans will also be treated to the epic war between the people of Westeros and the White Walkers. Many have already drawn comparisons between GOT’s Great War versus Tolkien’s Battle at Helm’s Deep. Of course, there are tons of other subplots and questions that need resolution and answers. We heard Arya Stark is going to be part of a big battle. The little girl who grew up in the last eight years has emerged to be one powerful character in GOT. Actress Maisie Williams has confessed that she started training a year before she was to shoot, considering how extremely stressful and daunting her role is. In fact, she revealed that she felt so fatigued at times that she wanted to cry. 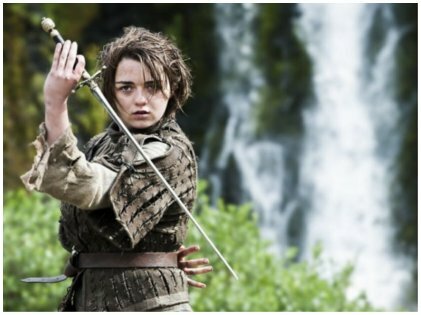 We can imagine how much hard work she must have put in to make Arya Stark such a memorable character. Director David Nutter told fans that there were many firsts in the final season — the funniest sequence, the most-emotional sequence, and also a scene with several major characters who seem like superheroes and not human at all! 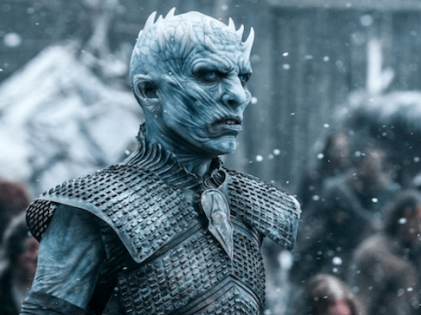 With the trailer having just been released and a slew of theories to keep us at the edge of our chairs, the final season of Game of Thrones is one to watch out. We can’t wait!